Small business owners want to be assured of good ROI when spending hard-earned cash on CCTV monitoring of their premises. Etc East Anglia recently worked with Norfolk’s own Woodrow Garages to install a bespoke video surveillance system. The cost of installation was recouped just one week later with the use of their new high-definition unit. 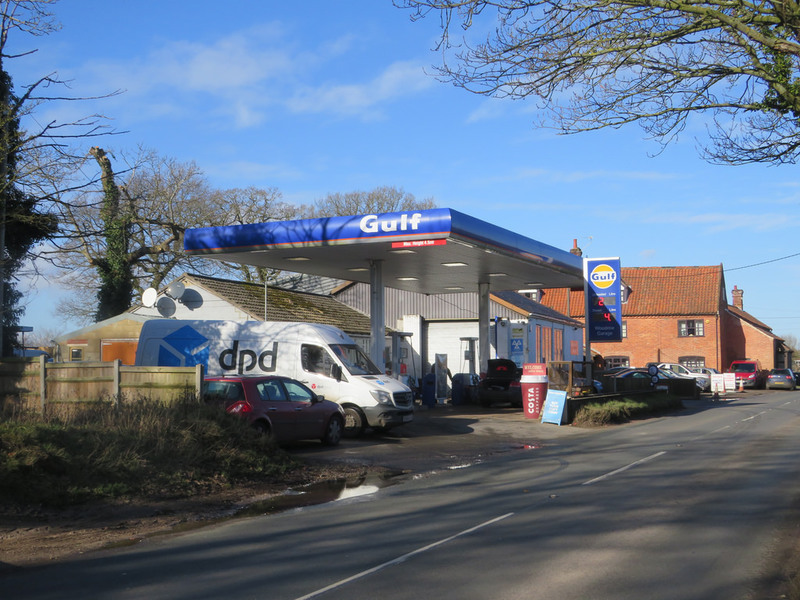 Woodrow Garage Ltd is a small, family-owned petrol station and service centre located in the village of Cawston, Norfolk. Having been in the motor trade since 1960, the site offers a range of quality services and boasts a fully modernised workshop. The primary function of CCTV is to protect your business and we know that quality resolution is imperative. IP cameras are a modern and cost-effective solution with the capability to quickly identify faces, read car registration plates and cover larger areas – all with one camera. IP-based video surveillance solutions also bring greater management capabilities. Users are now able to access live video files from anywhere in the world via mobile applications and internet-based software. With this in mind, the team here at etc… were quick to work with Debbie to design a quality, bespoke camera system that met all her requirements and exceeded expectations – without breaking the bank! The cost of equipment and installation came through at a very reasonable £4000, a cost that was quickly justified only one week later when the garage suffered extensive vehicle damage on site. Debbie was able to immediately identify the persons involved, including their vehicle registration, as clear evidence to pass forward to the insurance companies. With her confidence navigating the software, Debbie has also been able to respond quickly when passing detailed information to police after further incidents was recorded on site. Can you afford not to protect your business? Ensure you get a return on your investment and call the expert team at etc... for a free assessment and quotation of your video surveillance needs.